Lil Scrappy and Bambi Benson organized a baby shower for their boy who will enter this world pretty soon. 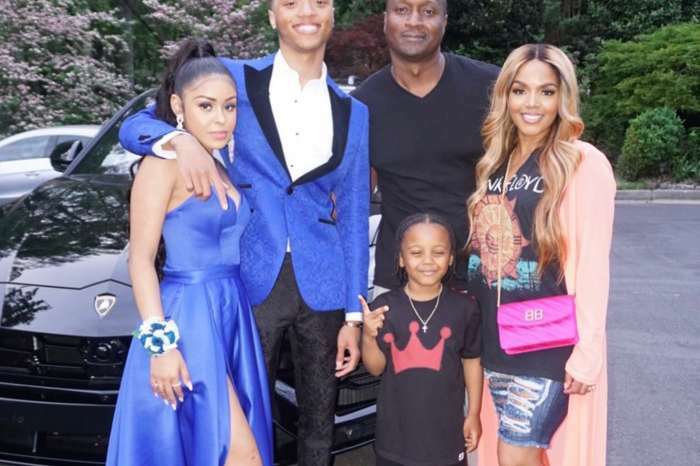 They made their fans happy with a photo featuring themselves and the power couple Rasheeda Frost and Kirk Frost. ‘#Scrappy and #Bambi flickin’ it up at their baby shower with #Rasheeda and #KirkFrost. It looks like their baby boy is almost done baking!! ?’ The Shade Room captioned their post on Instagram. #Scrappy and #Bambi flickin’ it up at their baby shower with #Rasheeda and #KirkFrost. Looks like their baby boy is almost done baking!! ? 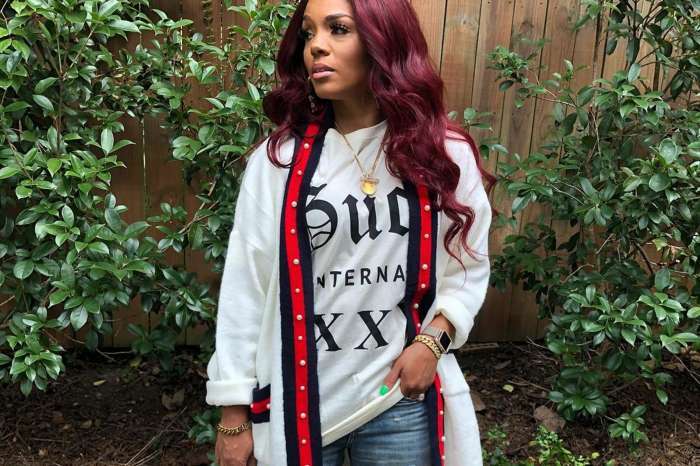 On the other hand, Kirk and Rasheeda seem to be doing just fine these days, and while there are a few haters who have been slamming Rasheeda for getting back together with the man, most fans love the power couple. 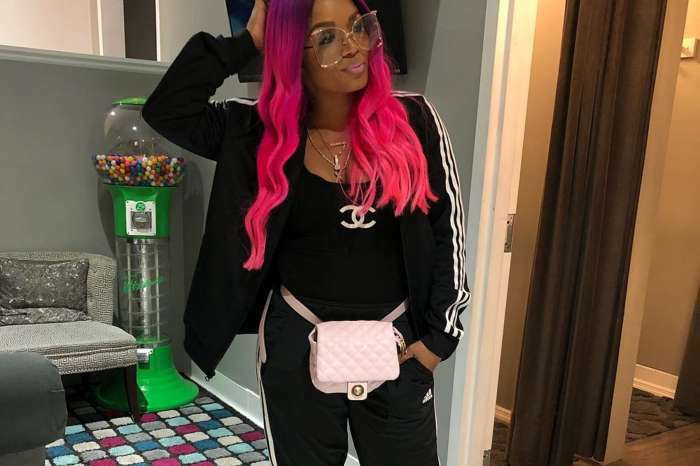 Just recently, Kirk took to social media where he shared a stunning picture of Rasheeda looking amazing on his Harley Davidson motorcycle. The former rapper said he is thinking about selling the motorcycle, but his wife looks too gorgeous near it to give it up. Overall, it seems that this power couple plans to stay together no matter what fans and foes may have to say. I love the power couple Mr. and Ms. Frost. They took their vows to heart for better or worse. The power of forgiveness is a wonderful thing nlol.??? ?